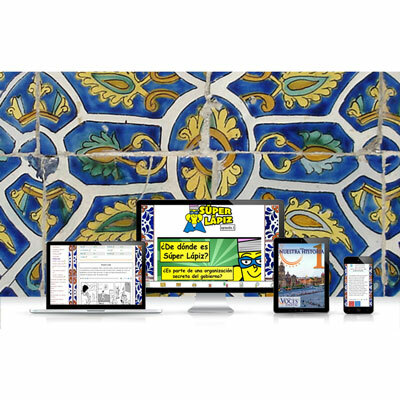 Nuestra historia is a Comprehensible Input (CI) and proficiency-based online curriculum that aims to bring together the magic of storytelling with real-world tasks in order to cultivate both students' communicative ability and intercultural understanding. 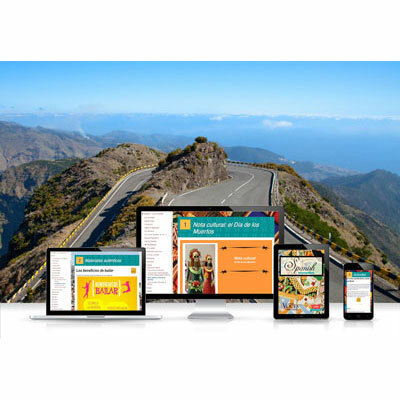 Each unit is based on a different AP® theme and focuses on two Spanish-speaking countries. These two "drivers" of the curriculum help guide storylines, authentic texts, communicative tasks, and cultural content. Comprehension Activities: After reading a story, comprehension activities allow students another opportunity to interact with the target structures, be exposed to more varied input, and demonstrate their understanding. Alternative Versions: These stories are similar to the original ones, but present the story from a new perspective, highlighting a different verb form, slightly different details, or maybe a twist in the plot. Communicative Tasks: Interpretive, interpersonal, and presentational speaking and writing tasks draw from and expand on what students were exposed to in the historietas, and prepare students for the Integrated Performance Assessment (IPA) at the end of each unit. Longer Stories: Historias largas increase interactions with the structures presented in the historietas. 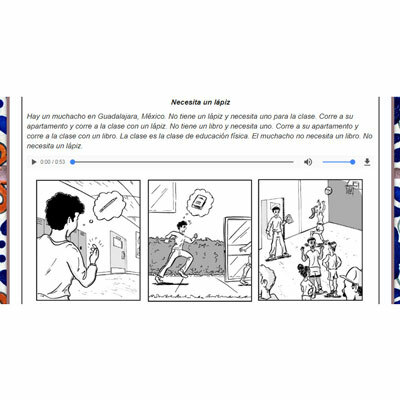 The historias largas can be used as formal assessments of the unit's target structures, using the comprehension activities and/or communicative tasks. 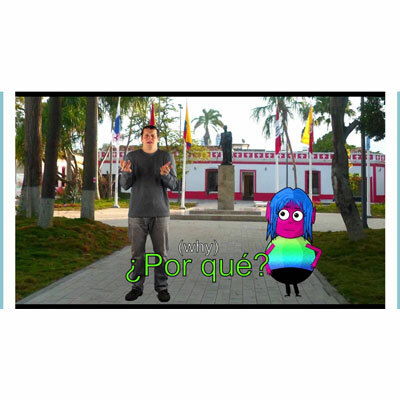 Señor Jordan and Profe Loco CI Videos: Both video series focus on all target structures in the unit, and provide highly engaging, often hilarious, and always compelling interactions with a unit's target structures. 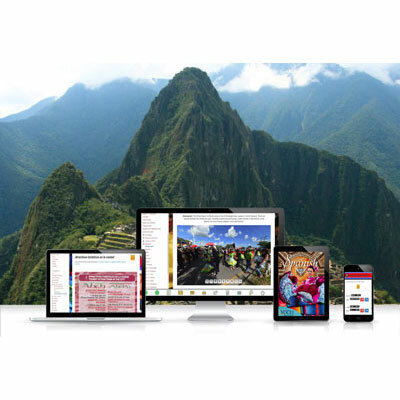 Artículos that highlight global issues in a scaffolded series of comprehensible texts. 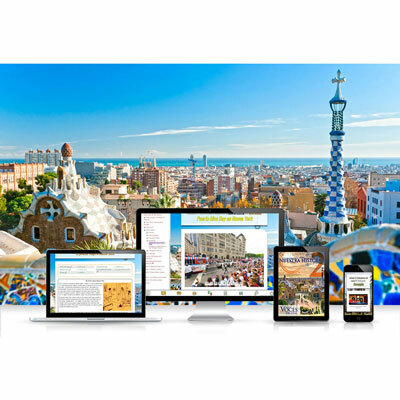 Notas culturales that offer compelling cultural insights on each unit's target countries. Entrevistas that present the perspectives and experiences of native speakers from around the Spanish-speaking world. 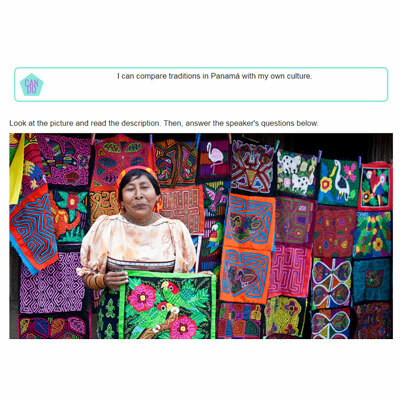 El mundo en fotos that present photos with AP-style simulated conversations, where students record themselves after listening to a native speaker. 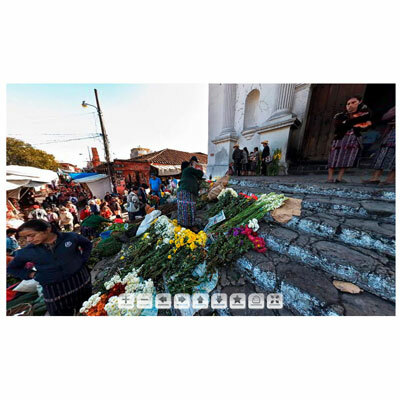 Panoramas that virtually transport students to a place in one of the countries where they can see, think, and wonder at their proficiency level. Cultural videos, which depict key cultural elements mentioned along their journey through the unit. 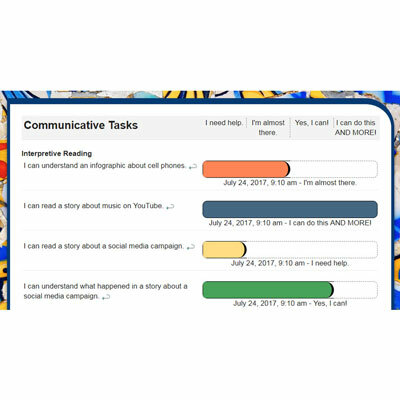 Interactive Can-Do Statements: Students self-assess their performance on communicative tasks with an integrated, clickable Can-Do statement. Both students and teacher can see the student's overall progress on a summative Can-Do checklist at the end of each unit. 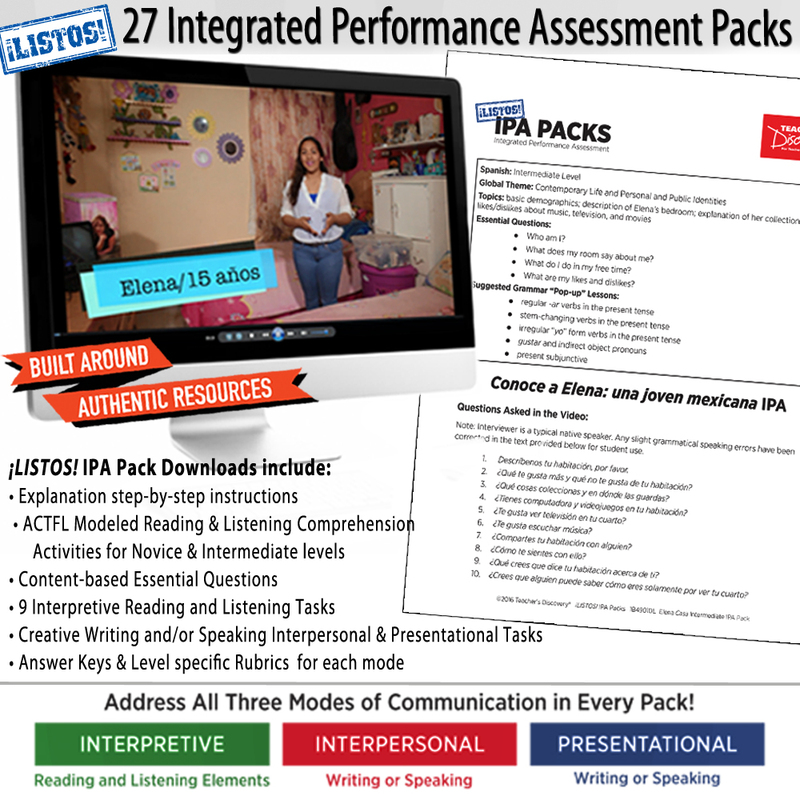 Integrated Performance Assessments (IPAs): These proficiency-based assessments incorporate authentic materials and tasks for a very real experience that draws on students' interpretive, interpersonal, and presentational skills. 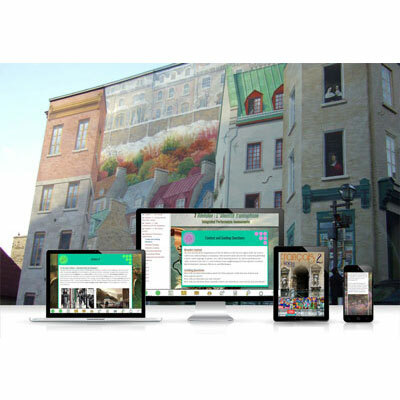 As you can see, Nuestra historia provides an array of options for teachers at various levels of expertise. You can select which elements most appropriately meet the needs of individual students and teacher personalities in your unique school district. Our goal is to support teachers wherever they are on their journey in providing truly compelling comprehensible input to increase students' proficiency levels. 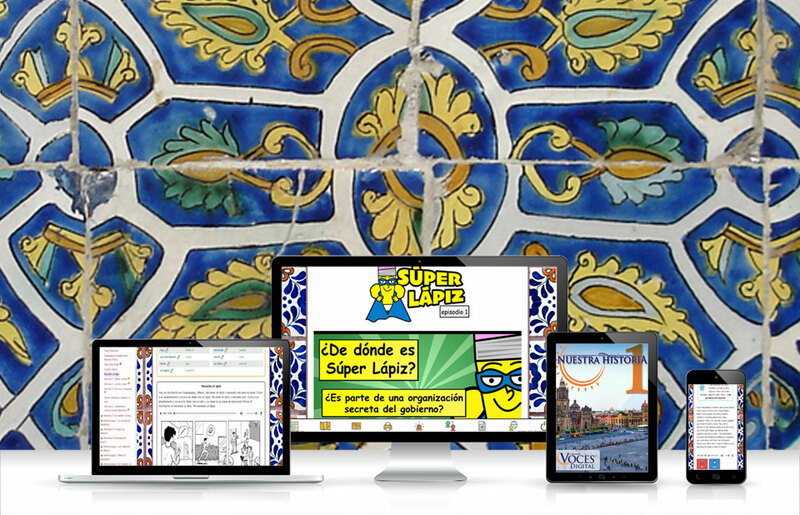 Try Voces® Nuestra historia 1 in your classroom today, and see the difference! 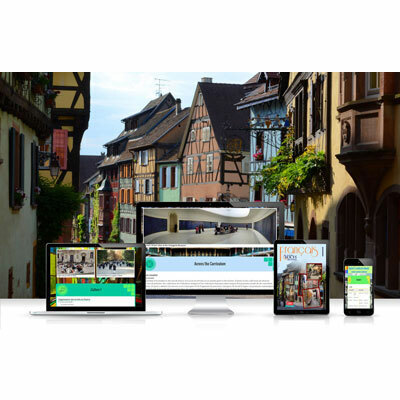 Click here for a FREE 10-day trial. Want more information? Call Voces® at 800-848-0256.